New Delhi : The tech era has made money transaction easy though digital payment options. 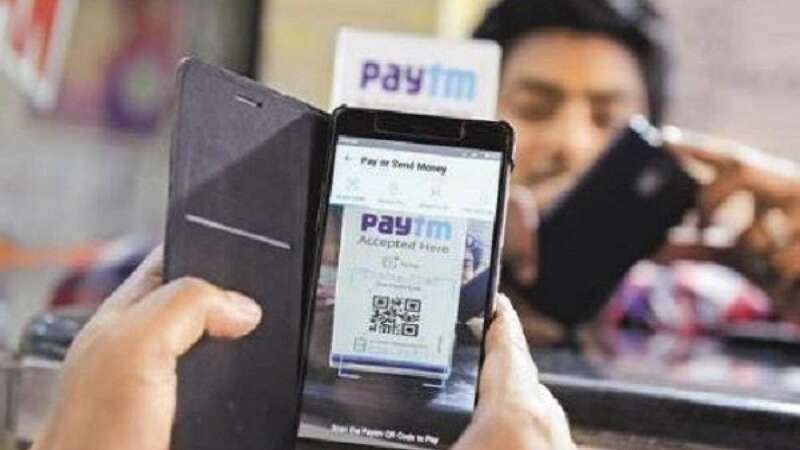 Today, the most leading company among mobile wallet is Paytm. Other mobile wallet which allows you to pay and receive money through your smartphones is Mobiwik on Bharat Bill Payment System. In order to make digital payment more secure, the Reserve Bank of India has made a big announcement which seems to be providing great relief to the users. According to the notification, RBI has proposed to regulate payment gateway providers and payment aggregators. And, now the Paytm, Mobiwik, Bharat Bill, like payment gateways are following the RBI guidelines. By following the guidelines of RBI, these gateways will be more secure, more transparent and accountable then before. The best part is that users can directly ensure security of their digital accounts and will be able to use them without any problems. And the nodal account of the payment aggregator will be treated as the internal accounts of the banks. Now the latest decision by the RBI will make payment gateways more secure. Notably, the Reserve Bank of India has decided to reduce the repo rate to 0.25 percent. Also, after that the loan will be cheaper by the bank and the load of the EMI on you will be reduced automatically.